Here is your guide to all things luxury. 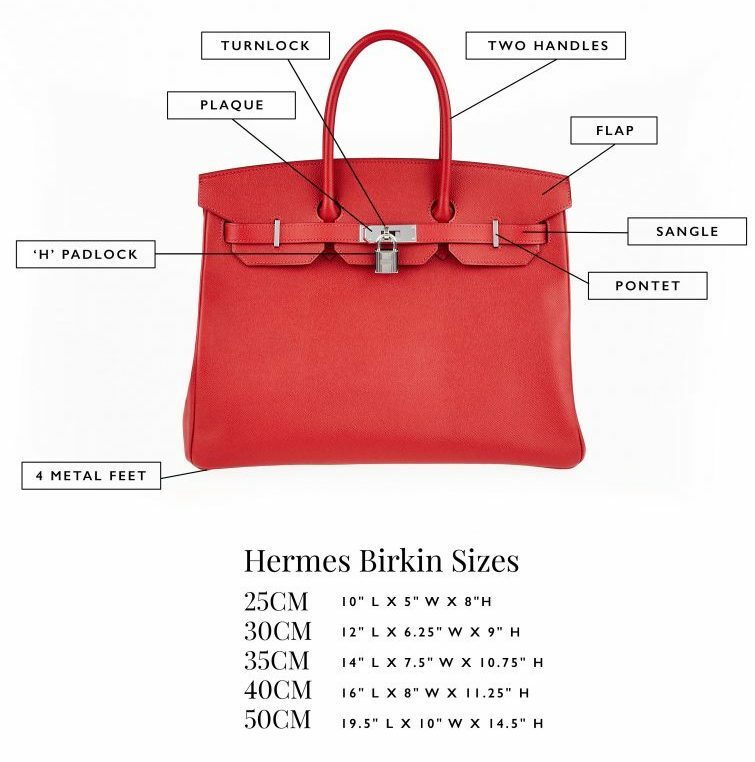 From Hermes Birkin Bags to the Finest in Cashmere. Despite its reputation as the finest material for the cold months of the year, cashmere and its unique properties are often not fully understood by customers. At the end you will be able to judge if you are getting value for your money and you will know how to make the most of your garment. Wearing great cashmere will become a luxurious addiction and it will be difficult to switch back to normal wool. This special yarn comes from rare fibers found in the undercoat of cashmere goats. These particular goats live mainly in Mongolia and China, a region characterized by wide temperature fluctuations between seasons. 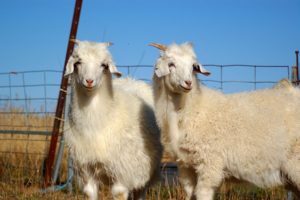 Cashmere goats adapted to this harsh climate by developing a double fleece: an outer guard layer that protects the undercoat from water, and an undercoat made of ultra fine hairs with strong insulating properties. This keeps the animals warm in the winter but not too hot in the summer. The fibers are collected through a very laborious and difficult process and are then divided into different quality ranges, based on thickness, length and color. In the next stage fibers are dyed and spun into yarns, which are widely used in the garment industry, either knitted into jumpers and similar products, or woven into fabrics for premium suits or accessories. The most respected companies for yarn processing and for knitting are located in Italy and Scotland. However in recent years the world has witnessed the emergence of lower cost and often much lower quality producers from China. Later in the article we will analyze what are the problems when opting for these cheaper alternatives, and how short term savings translate in an inferior product and a higher cost per wear, due to the very short durability. Cashmere, when authentic and of high quality, is extremely expensive due to the difficult production process and its scarcity. On average a cashmere goat generates only 150 grams of fibers per year and it takes 300 grams to make a jumper. In total only 6000 tonnes of cashmere are produced per year, a very small fraction compared to 1.3 million tonnes for normal wool. Warmth – Its insulation capacity is 3 times higher than wool (up to 8 times for best cashmere), making it perfect for maintaining body temperature. The result is a yarn that keeps warm but not hot. 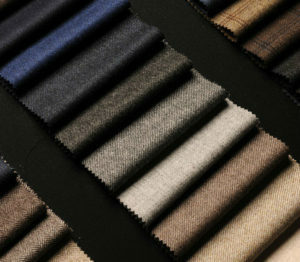 Softness – The diameter of cashmere fibers is very small, resulting in a very fine texture, the softest of all yarns. No itchiness – For the same reason, the density of fibers is much higher than wool, and therefore the texture is not scratchy. This gives a great feeling when wearing cashmere directly on the skin or when touching a jumper. Lightness – Given the strong insulating capacity, cashmere jumpers can be lighter than ones made of wool and still keep perfect body temperature. 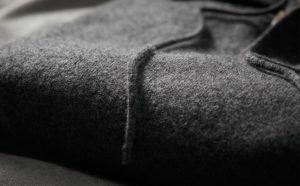 Shape resilience – Quality cashmere does not shrink when washed correctly, and will retain shape better than wool over the years. Pilling – This happens when short fibers twist around themselves in areas of the jumper where there is more friction, creating small bobbles. This phenomenon is inevitable due to the presence of shorter fibers and it afflicts expensive cashmere as well. However, in the latter it should stop after the first few washes, and it should be much less than in cheaper alternatives (where fibers are much shorter). Don’t worry, normal pilling is easy to remove with cashmere comb, shaving machines or even simply by hand. Care – Cashmere fibers are shorter and thinner than most other yarns, therefore you will need to follow the washing instruction to avoid ruining the garment. First of all always check the label. What many brands call “cashmere” is really just a poor blend between cashmere and wool, much cheaper, but drastically inferior in terms of quality and feel, and more subject to pilling. Additionally, while a 100% cashmere label can be technically accurate, it is often extremely misleading. Not all cashmere is equal. A jumper made with great cashmere is an investment, which will last a long time. Saving money on cheap options is a mistake that results in a less soft and warm product, which will fall apart after a few washes. Inferior materials and inferior manufacturing translate in a much higher cost per wear. Length of fibers: From a technical point of view, quality of fibers depends on their thickness and length. The longer they are, the more resistant and durable the jumper will be, and it will also generate less pilling. Cashmere fiber lengths ranges from 28 to 42mm. Longer fibers are usually found on the neck and underbelly and are much more expensive. Thickness of fibers: The lower the thickness, the softer the yarn will be. Fibers’ diameter can range from 15 to 19 micron, with massive impact on softness. Watch out however for baby cashmere; while some brands use this product for great marketing, it is actually too fine, compromising the durability. Some brands indicate the specific stats of their fibers; the best will be around 40mm long and 15 micron wide. When no indication is given you will still be able to make some manual checks. Touch the jumper to see if it is soft and light and place it on your neck to test if it is itchy or not. 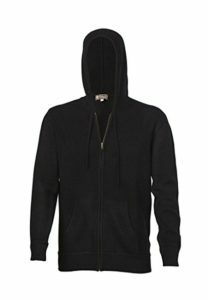 Be aware that some cheaper brands disguise the touch by adding resin to make jumpers softer in stores, but this effect will soon disappear. Other brands over-wash them, but this will make the jumpers wear out much faster. Try also to examine its surface. Excessive initial fluffiness might mean the yarn was spun from shorter and less resistant fibers. Similarly, move your hand on it and see if fibers begin to roll up; this could be due to a high percentage of short fibers, which will likely pill more. Number of ply: Look for two-ply cashmere garments, where two threads of yarn are twisted together to give a more resistant knit. Single-ply cashmere will be less durable and might develop holes more easily. Two ply also means that the sweater will be knitted more tightly, therefore being softer and warmer. Brands should say how many ply they have used in the garment, if not check how tight the knitting is and you should get a feeling. Origin of fibers: Not all the cashmere goats are created equal. Some live in areas where temperature variation is higher, therefore their fibers are finer and more premium. Inner Mongolia is generally seen as the best origin, due to harsher winters and better diet for goats. Colors of fibers: Before dyeing, fibers come in three natural colors: white, brown and beige. 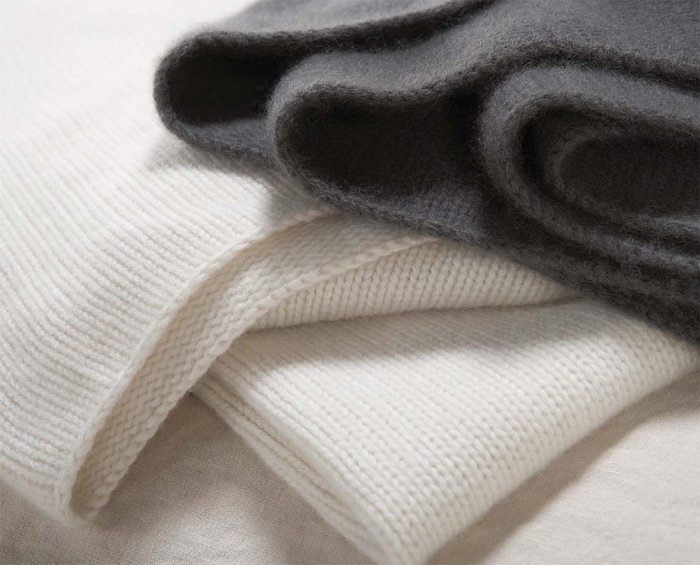 As you would expect, whiter cashmere fibers require less dye to generate specific colors, therefore reducing the negative impact that coloring has on its natural softness. High-end yarn spinners utilize a much higher proportion of white fibers for all colors, not only the lighter shades. Type of fibers: Fibers can be divided into virgin and recycled. The former are made into yarns for the first time, while the latter come from waste or from old fabrics, either already used by customers or from unsold items. Recycled fibers are much less durable, less soft and itchier. 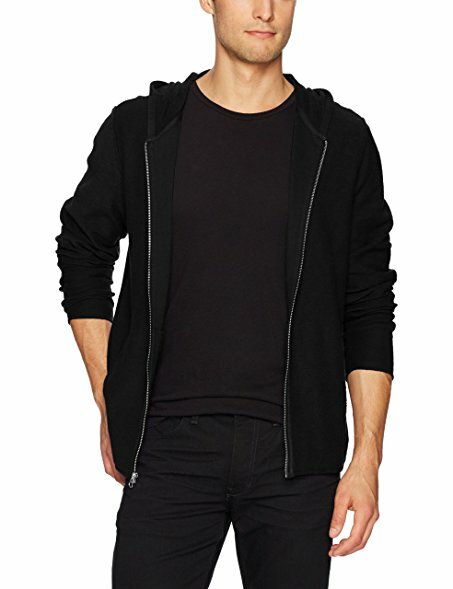 The very cheap jumpers from mass chains usually are made with recycled fibers, either entirely or in big proportions. Knit: Even when the cashmere yarn is of great provenance, poor knitting will negatively affect the final product both in term of look and touch. The better knitting can be recognized by a tighter knit. Try to stretch a part of the jumper and see if it goes back in shape easily. Products knitted in Italy or Scotland are usually a safer option compared to ones made in China, however it also depends on the individual companies so only choose brands that you trust.